Congress has only been in session for a few weeks, but some members have wasted no time coming after America’s best idea – your public lands. On day one, the House of Representatives passed a rule change that eased procedural hurdles for handing over America’s public lands. Then we saw legislation introduced that would allow the disposal of 2 million acres of Forest Service land per state. And this week a bill was put forth that would allow 3.3 million acres of public lands to be sold to the highest bidder. 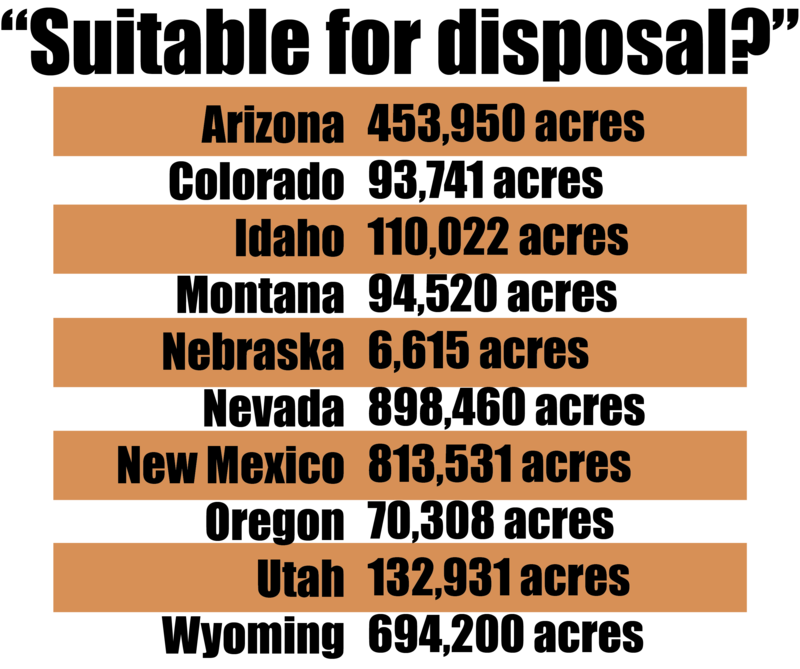 This latest proposal, titled the Disposal of Excess Federal Lands Act, directs the Secretary of the Interior to sell public lands “identified as suitable for disposal” in Arizona (453,950 acres), Colorado (93,741 acres), Idaho (110,022 acres), Montana (94,520 acres), Nebraska (6,615 acres), Nevada (898,460 acres), New Mexico (813,531 acres), Oregon (70,308 acres), Utah (132,931 acres), and Wyoming (694,200 acres). (Sources: Committee report on a similar bill from the 113th Congress). This is a total area roughly the size of Connecticut. This is 330 times the amount of public land than the state of Wisconsin recently sold off. Over three million acres of your birthright…gone. If we are to sustain our hunting and fishing traditions, we need more places to explore, not fewer. If we are to retain the rugged beauty of America’s backcountry, we need to conserve public lands, not sell them. If we are to pass on what outdoor writer John Madson described as “a world worth being young in," the next generation needs more places to roam, not a world of no trespassing signs. Sportsmen and women need to unite in defense of America’s public lands and make sure that lawmakers hear loud and clear that we will not stand by while our heritage is sold for a pittance. 1. Speak up: Contact your elected representatives using TU’s action center. 2. Stay connected: Sign up to receive action alerts. 3. Sign the petition: Tell Congress and the President why public lands matter to you. 4. Share: spread the word on Facebook, Instagram, and Twitter. 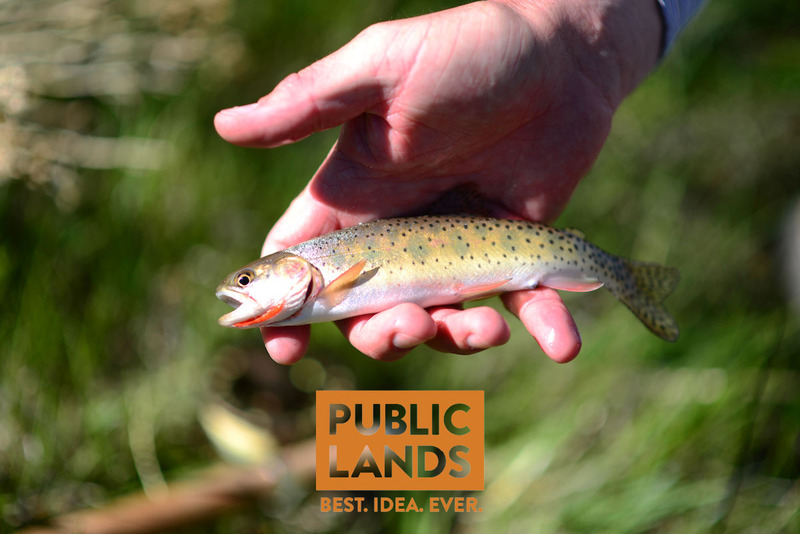 Decision makers need to hear from all of us why public lands matter, so make sure your voice is heard. We will not compromise – these are America’s lands and we aim to keep it that way.